Though getting your toddlers’ focus can be challenging, they are actually the best children age groups to learn about basic school stuff. Aside from teaching your child how to read letters and words, it’s also essential to teach them how to spell. spelling for toddlers can be pretty easy if you just know how to deal with it. See, these terrible twos are at the peak of their energy levels. It seems next to impossible to get their focus and start teaching them the basics. However, if you will incorporate games and fun things, you can get their attention and interest. To start with, you need to understand that the most important thing that you need to have is a lot of patience. You also need to show dedication and hard work. Most of all, you need to enjoy what you are doing. You can’t really be successful if you’re doing it just for the sake of doing it. You need to put your heart on it and make spelling look fun. Be a good example. Good readers are good spellers. 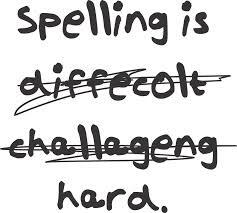 Well, it may not always be the case, but most of the time, reading enhances children’s spelling abilities and vice versa. Thus, commencing reading exercises in a library or even at home can help your child develop these skills. Yes, I know, it may not sound fun, but you need to direct your kid’s energy to a more productive and useful activity. See, watching a television show doesn’t encourage your child to interact. It’s only a one way communication process. In order for your child to learn how to spell, he needs to start interacting. Give your kids the opportunity to talk with you. Ahh! You can definitely tell – kids love storytelling. It can be very difficult to contain your toddler’s energy but a good story can help in settling him down. However, you have to make this activity interacting. You shouldn’t be the only one out there telling stories. You need to let your child speak and tell you stories. He can illustrate the stories the way he wants to. If he wants to use rocks, let him. If he wants to use magazines or cut out pictures, then, great. See, if you just let your kid use his imagination, it will be easier for you to introduce spelling to him. Once he starts telling stories, you can start by teaching him how to read letters.. and then eventually, spell basic words. 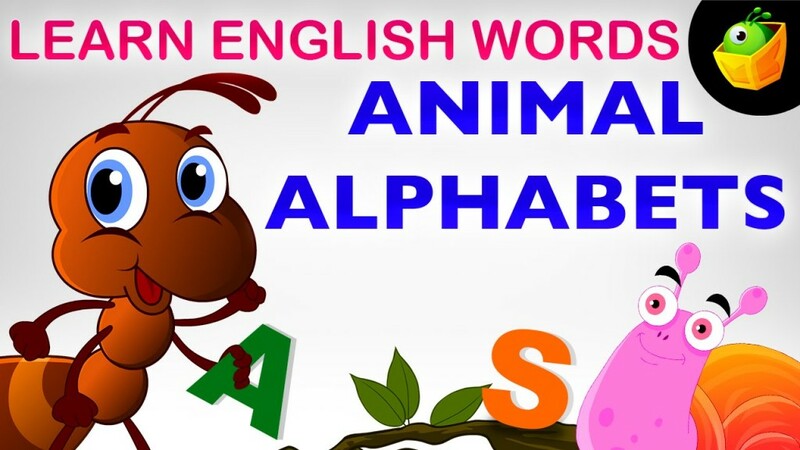 You need to introduce activities that will help your child to know the alphabet by heart. It can be a simple song, or a coloring activity. Whatever it is, familiarizing letters is a good start for your kid to learn how to spell. By the age of two, your kid will start learning his or her name. The best thing to do is to keep on saying his or her name and teaching your child how to spell it letter per letter. It has to be consistent and creative. Think of different activities that will teach your child how to spell his or her name. It can be through food while he or she is eating. It can be through art. No matter how you want to teach them, you need to do it in a regular basis. Tracing words help many children in word retention. Sit next to your child. Then, guide his writing hand in writing down letters. After you trace each letter, it’s good to tell him what letter you wrote. It’s good to spell the word together once you’re done tracing the whole word. Arts and crafts, especially colors and drawings, are also a great medium in teaching your child how to spell. You can get all creative and messy by finger painting and spelling. Use oilcloth and do it in a large table. While wearing an apron, ask your child to use his both hands to write letter and words. This fun activity can help in improving his retention. See, these are just some fun activities that you can do to teach your children how to spell. You can definitely think other activities that you can do together. Always keep in mind your child’s interest so you can get his or her attention.